A fully qualified accountant and Fellow with the ACCA, Scott started the business is in its original form on a part time basis in 2006. It has since grown but Scott has been intent on retaining the personal service which has been an important part of the business since day one. Scott particularly enjoys dealing with personal tax. Socially he is a keen fan of Tottenham Hotspur and enjoys spending time with his family and now and again touring the UK in his caravan. Martin heads up our Corporation Tax Department. He is a fully qualified Chartered Certified Accountant and is keen to ensure he is constantly keeping up to date with the latest tax laws. Martin is also keen to ensure Apex maintain a competitive advantage with the use of the most up to the minute advice and technology. Socially Martin enjoys rugby, football and the gym. He’s also getting into skiing, just an excuse for more holidays! Daniel heads up our Bookkeeping and VAT Department. He also manages other aspects of the Practice and always welcomes clients with his warm sense of humour. Daniel has a degree in Business Management and is a well-seasoned finance professional with a history in private banking. However, he makes terrible coffee. Be warned. Out of the office Dan enjoys playing football (still at his age?!) and looking after his cats. Theresa is our most experienced bookkeeper and manages our own Accounts Department. Theresa works one day per week but it’s always great to see her and she is a very popular member of the team. Theresa enjoys walking, Tai Chi and Yoga. Impressive! Clare works as a bookkeeper here. Clare is QuickBooks Certified and is nearing completion of her AAT. She is a calm, conscientious and important member of the team here and assist Daniel in the VAT department. Outside of work Clare loves to keep fit at the gym as well as being a Mum to her little girl. 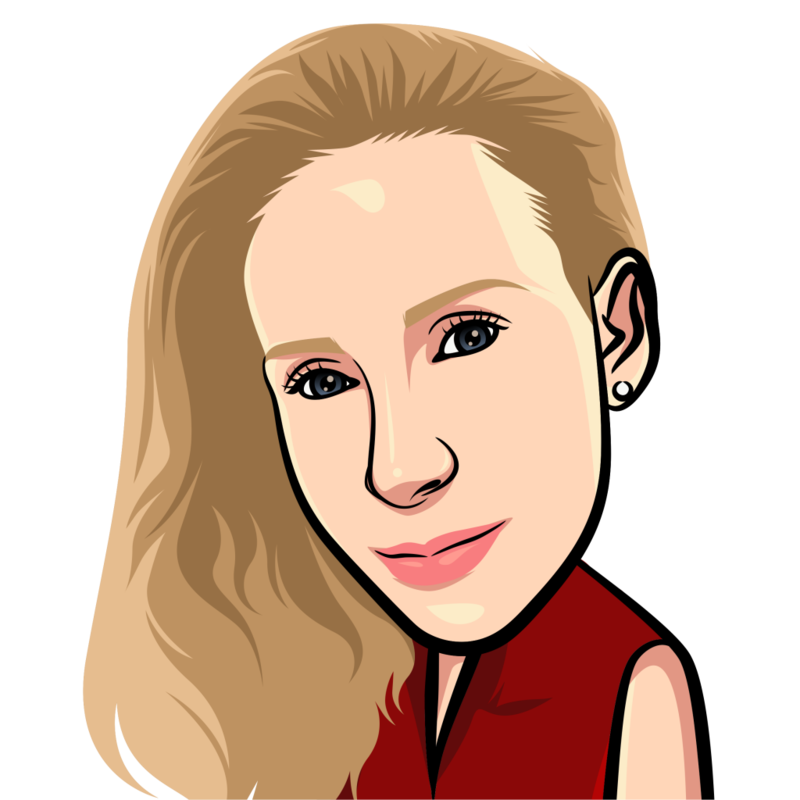 Viktorija joined us 2017 to assist in the bookkeeping department. Viktorija is QuickBooks Certified and currently completing her AAT. She enjoys cycling, keeping fit and she always has a smile on her face! Charlotte is our Payroll Administrator. She has the task of putting up with the rest of us. We are afraid to say she’s a supporter of Chelsea FC. Nicola heads up Apex Mortgage Solutions. Originally qualifying as an accountant and now CeMap qualified, she is in an ideal position to help with those added value services through her own business Apex Mortgage Solutions. Out of the office Nicola enjoys family life and is a keen runner having completed the London, New Forest and Brighton marathons in recent years.